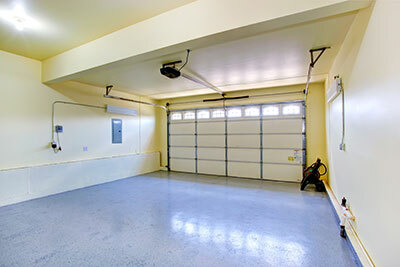 Here you can clear your doubts about the best garage door repair procedures. What must I do if the remote is stolen? Replace them. You must act quickly and get a new one. You must program them in order to avoid unwanted visitors. Garage door remote replacement is very important for your protection when it is stolen according to Garage Door Repair Santa Barbara. When people hear of glass, they step away. Though, the new glass doors are absolutely safe. In fact, manufacturers use safety glass, which keeps the pieces in place if the glass is broken and, thus, there is no chance that you can get injured. 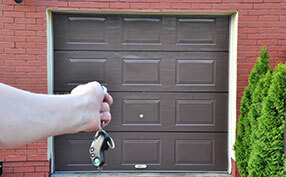 What material should I choose for my garage doors? There are plenty of materials today. From simple aluminum to steel, wood, vinyl, composite lumber and glass garage doors there are certainly many choices. 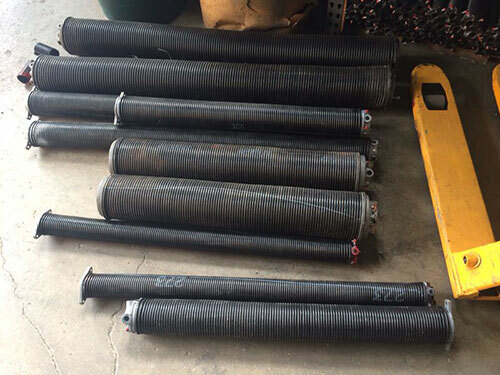 You should choose based on your personal preferences, take into account the garage door prices but also the cost of future maintenance services. Our experts in Santa Barbara also draw your attention to the local weather conditions of your area since elements affect each material differently. Choose accordingly.